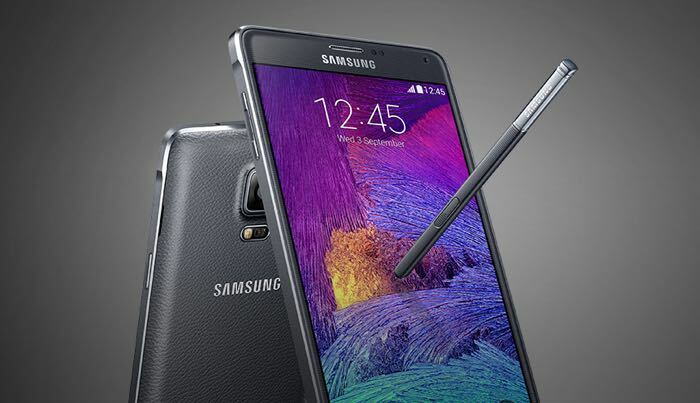 It looks like Samsung has started to roll out the Android Lollipop update to the Samsung Galaxy Note 4. 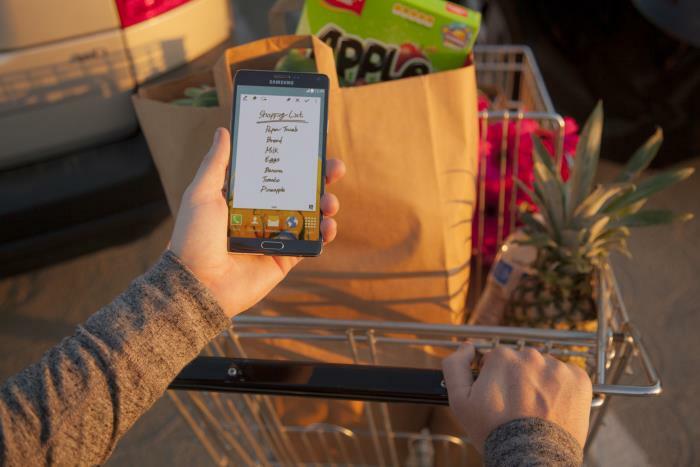 Owners of the handset in Poland have started to receive the Android Lollipop update on their Samsung Galaxy Note 4, the update is for the handset with the model number SM-910C. According to the guys over at Sammobile the Android Lollipop update for the Samsung Galaxy Note 4 is based on Android 5.0.1 and the update is being rolled out as an over the air update. As yet there are no details on when the Samsung Galaxy Note 4 Android Lollipop update will be rolled out to other countries. you can check to see if the update is available for your handset by going to Settings > About Phone, Software updates. If you manage to get the Android Lollipop update on your Galaxy Note 4 leave a comment below and let us know, also let us know which country you are in.